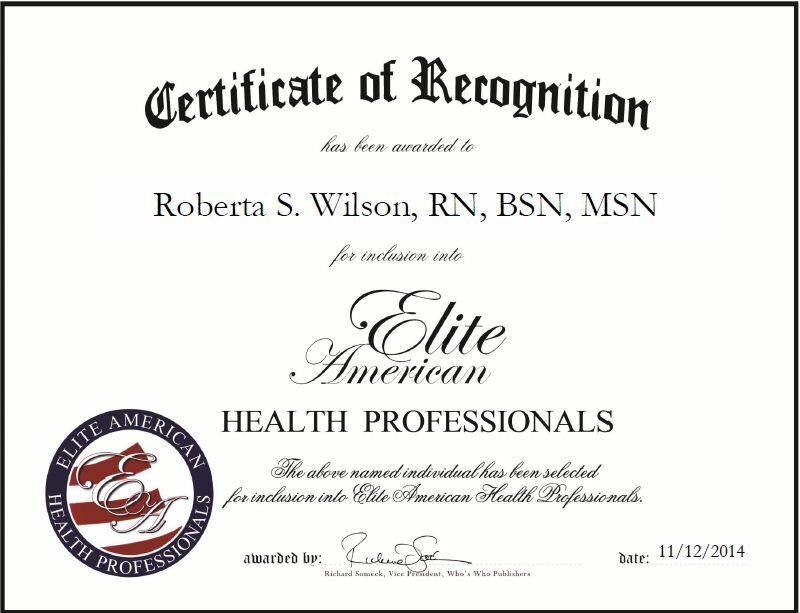 Memphis, TN, November 13, 2014, Roberta S. Wilson, RN, BSN, MSN, Retired Learning Enhancement Coordinator for Southwest Tennessee Community College, has been recognized by Elite American Health Cares for dedication, achievements and leadership in nursing and health care education. Ms. Wilson started a career in health care nearly a half a century ago after she decided against becoming a veterinarian. An expert in wound and burn care, Ms. Wilson drew on her extensive background to fulfill her responsibilities at Southwest Tennessee Community College. In her role, she tutored in all different levels of nursing, taught critical skills laboratory, and used videos and discussions with students who spoke English as a second language. Ms. Wilson also repaired mannequins, ordered supplies, and supervised health fairs. She was dedicated to shaping the next generation of health care professionals and enjoys passing on her knowledge. Ms. Wilson earned numerous honors for her exceptional work. She was named Nurse of the Year by Le Bonheur Children’s Medical Center in 2003 and received a Methodist Star in 2003. 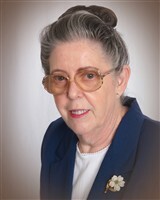 Ms. Wilson She her success to never saying no, constantly reading, and being determined to obtain and use information. Even though she is retired, she would like to continue to contribute to the industry through publishing more of her work. Ms. Wilson earned a wound care certification, and a Master of Science in management, with a concentration in nursing, at Southern Nazarene University. She is a former member of the Order of the Eastern Star and the American Burn Association. This entry was posted in Nursing and tagged health care education, Nurse of the Year, Southwest Tennessee Community College, wound and burn care. Bookmark the permalink.